Wednesday, 27th March saw the launch of the annual Joint-Industry Mentoring Program. 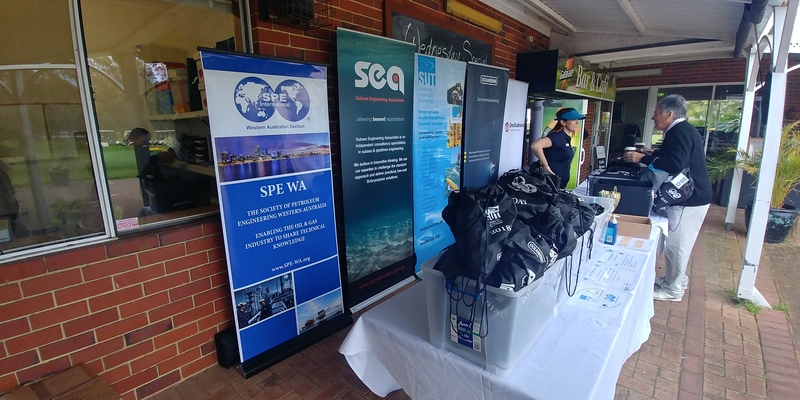 This year the Society of Petroleum Engineers (SPE), Subsea Energy Australia (SEA), Engineers Australia (EA) and the Society for Underwater Technology (SUT) were proudly joined by Women in Subsea Engineering (WISE), Petroleum Club of Western Australia (PCWA), Petroleum Exploration Society of Australia (PESA) and Australian Society of Exploration Geophysicists (ASEG) in what was the biggest kick-off event yet. In the EA auditorium, which was bursting at its seams, the audience settled in to an interactive evening discussing the importance of mentoring, analysing why they were there, and more importantly what they could each give to their mentor or mentee. 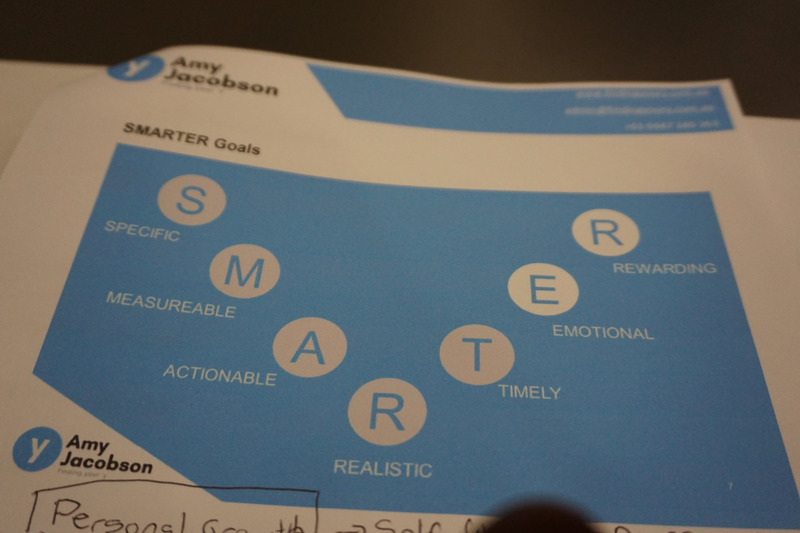 Amy Jacobson presented on the SMARTER goals (Specific, Measurable, Actionable, Timely, Emotional and Rewarding), and stressed the importance of identifying those emotional drivers which ultimately help achieve goals. Amy also helped define the structure of the mentoring sessions, which serves as invaluable advice as the program moves forward. With representation from eight petroleum industry societies, it was also an evening of networking; reconnecting with industry colleagues and making new connections. Invaluable assets for a meaningful career, which is a huge part of what this program is about. The venue, again hosted by EA, was fantastic and provided a great atmosphere and facilities for our speaker Amy Jacobson. The event was full of information and insight, and excitingly opened up a huge amount of questions and new areas for our mentors and mentees to explore. This year’s mentoring program is set to be not only the biggest by way of participants, but also by way of content. The program’s next event is scheduled for Thursday, 9th May at the EA Auditorium again as Amy Jacobson kindly provides opportunity to share and learn about “Self Awareness”. 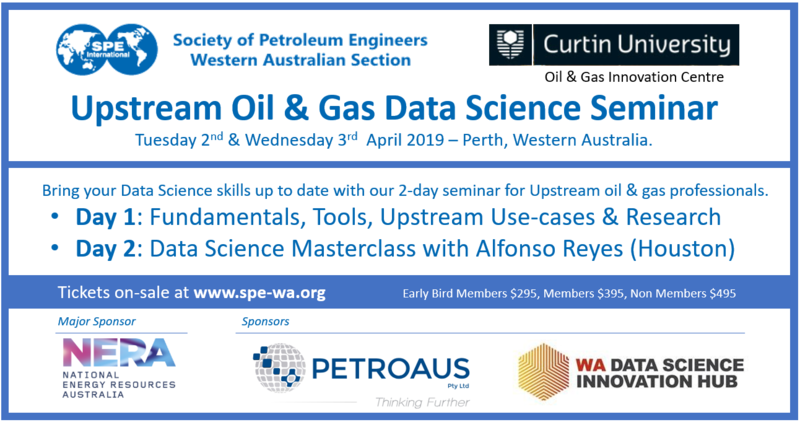 Registrations for this event will soon be available via the SPE WA website. 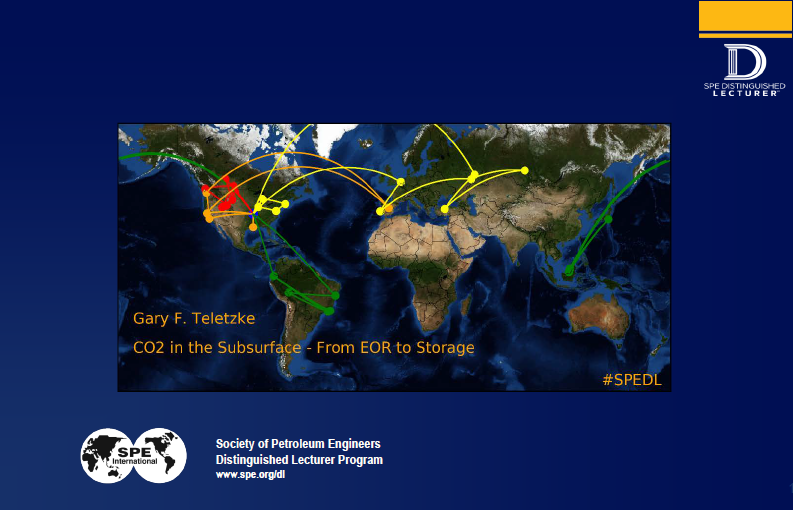 The slides from Distingushed Lecturer Gary Teletzke’s presentation on C02 in the Subsrface – from EOR to Storage are now available. On Thursday 13th December, we held our annual website training. This year’s Top Student award went to Claudio Pellegrini (pictured with Steve Smart). SPE regional service awards were presented today at the 2018 SPE Asia Pacific Oil and Gas Conference and Exhibition in Brisbane. Past Western Australian Section Chair, Daniel O’Reilly was presented with his award for the SPE Outstanding Young Member Service Award for the South Asia Pacific Region today. 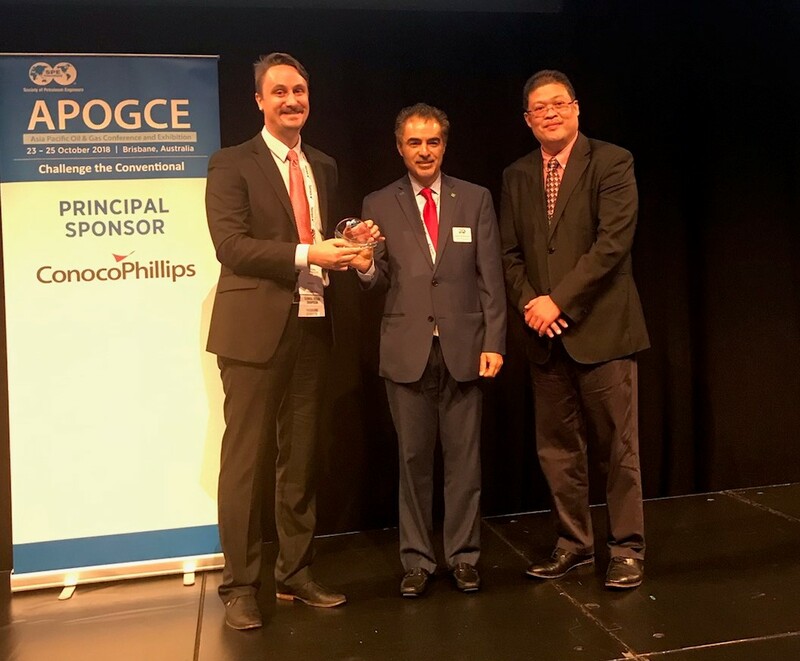 Presenting the award to Daniel (left) is 2019 SPE President Dr. Sami Alnuaim (Saudi Aramco – centre) and Dr. Nasir Darman (Petronas – right). Congratulations Dan and thanks for your service to our Section in Western Australia. 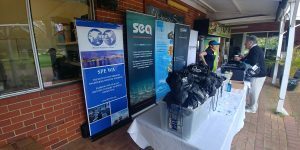 Last month SPE and SUT again combined to co-host their annual Golf Day at the Maylands Peninsular Golf Course. Greeted by overcast and windy conditions, our 124 golfers all managed to stay dry and even managed to enjoy a few short bursts of sunshine. After a warm-up hit on the driving range and a tasty lunch, the teams jumped in their buggies and took to the course. With a bunch of great prizes available throughout the day, players were eager to impress and there were a number of close calls at the Hole in One prize hole. If the volume of “Summer Rain” by Belinda Carlisle coming from one particular Golf Cart was anything to go by, a good day was had by all. A big thanks to all our sponsors; SEA, Oceaneering, OneSubsea, AFP and Energy Agencies. Congratulations to Quadrant Energy for not only providing the winning team, but also the third-place getters. Well done to the OneSubsea team for claiming the runner-up prize. Finally, a big thank you to all the members who came along and allowed us to continue holding an industry golf day and we look forward to seeing you all back again next year! Publications and OnePetro® Access to SPE papers are member rates. 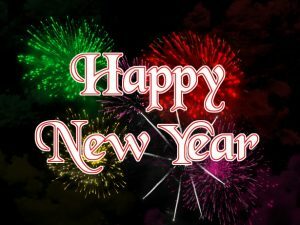 Peer-reviewed journals – get information on new technologies or build your reputation by submitting a paper for publication. 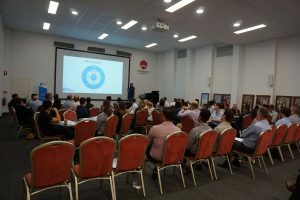 SPE events – industry-wide conferences to in-depth training courses that bring together professional around the world. SPE membership also provides you member rates for SPE WA events run by your the local SPE section. Generally, SPE WA section events are run at cost for SPE members. 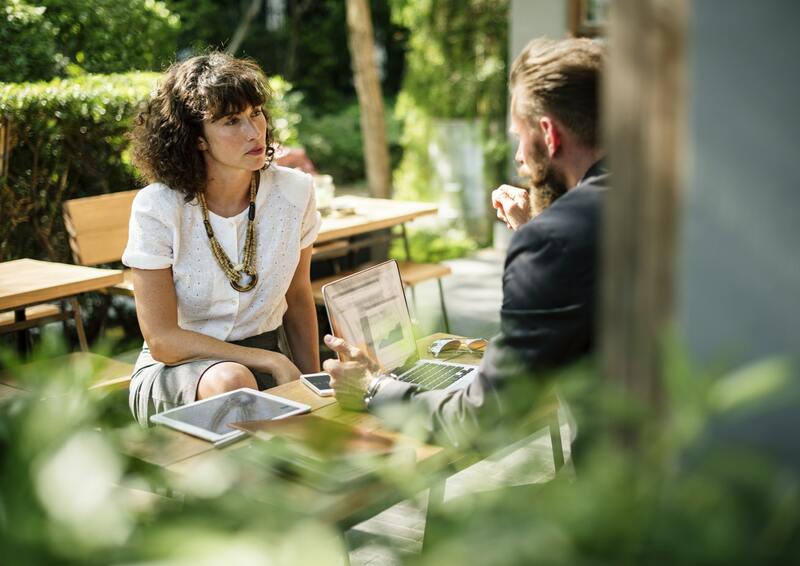 Networking – SPE Connect is your virtual connection to communicate and collaborate with fellow SPE members and industry leaders from around the world. Volunteer opportunities – develop your leadership skills with a variety of opportunities. If you would like to be involved in the SPE WA , please reach out to us. Contact us here. 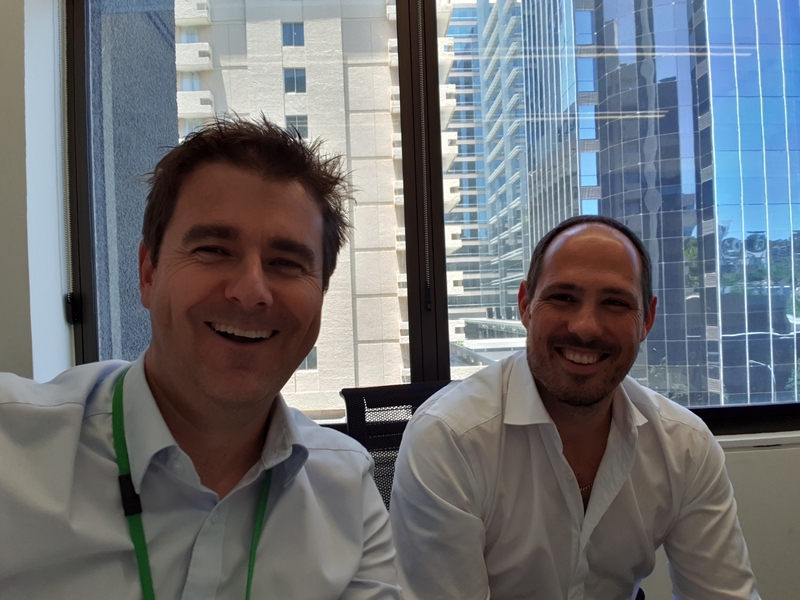 The membership committee (Vesna, Adrian, Matt) of the Western Australian SPE section are looking for opportunities to enhance the value of your membership going forward. Please reach out to us if you have some ideas you wish to contribute. Matthew Flett, SPE WA membership chair. Discrete Net-to-Gross Truncated Gaussian Simulation: An Alternative Modelling Approach for CSG Unconventional Reservoirs, Bowen Basin, Eastern Australia. Simone Rattazzi and Alan Hansen, Santos Ltd.
Planning and Drilling Execution of Early Permian wells in two string design by implementing new drilling and cementing technologies. Alex Shaban, Mohammad Zaman and Thivanka Dedigama, Santos Ltd.
Use of Probabilistic Methods to Assess a Portfolio of Conventional and Unconventional Resources. Alistair Jones, Chris Mijnssen, Andrew Burton and Mark Ewin, Origin Energy. Risk Factors Affecting Delays in Upstream Natural Gas Mega-Projects: An Australian Perspective. Munmun Basak, Vaughan Coffey and Robert K. Perrons. Queensland University of Technology. Application of Ensemble Variance Analysis in the Development of the Wheatstone Field Startup Strategy. Matthew Flett and Paul Connell, Chevron Australia. Improving Outcomes for Oil and Gas Projects through Better Use of Front End Loading and Decision Analysis. David Newman, Steve Begg and Matthew Welsh, University of Adelaide. Impact of Laboratory Testing Variability in Fracture Conductivity for Stimulation Effectiveness in Permian Deep Coal Source Rocks, Cooper Basin, South Australia. Samuel A. Fraser, Santos Ltd. Raymond L. Johnson Jr, University of Queensland. Calibration of Sand Production Prediction Models at Early Field Life in the Absence of Sanding Data. Ahmadreza Younessi, Abbas Khaksar, Feng Gui and Sadegh Asadi. Baker Hughes, a GE company.